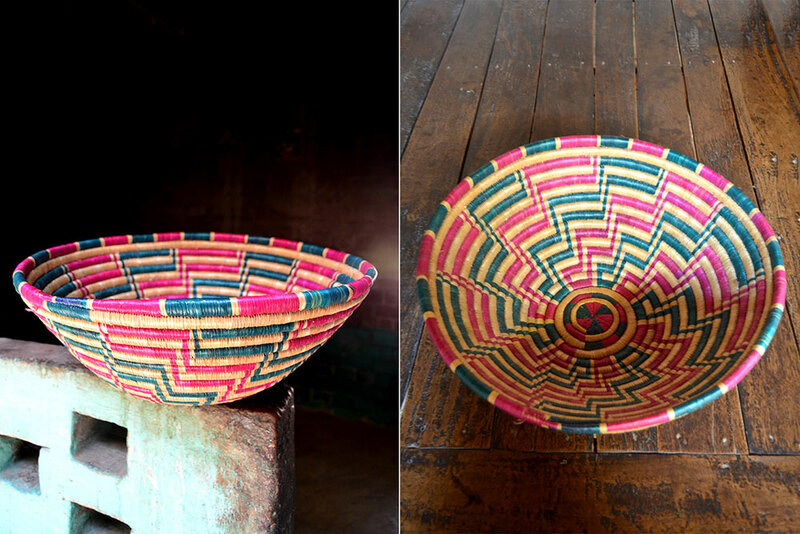 While basket weaving is one of the widest spread crafts in the history of any human civilization, it is hard to say just how old the craft is, because natural materials like wood, grass, and animal remains decay naturally and constantly. Locally referred to as ‘Daliya’ in northern parts of the country, these baskets are typically made fromlocally available natural material like grass, reeds, leaves, straw and coir. All of these are fibrous and pliable, making them easy to work with. Baskets of Manjitha have complicated geometrical designs, reflecting the artistic skill and aesthetic sensibility of the artisans. Infact, they are a miniature compendium of art and love.